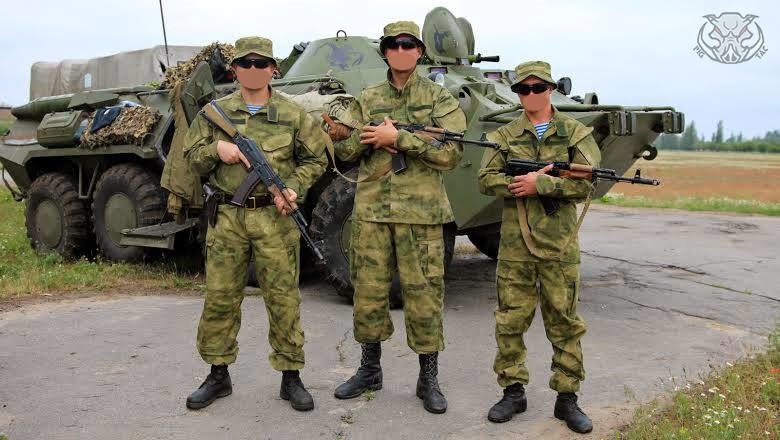 If you have been following the current events taking place in Ukraine then you have surely seen a hodgepodge of camouflage patterns. Long before the protests started this year in Kiev's Independence Square, the Ukrainian Ministry of Defense had been testing multiple camouflage patters with A-TACS Camo and MultiCam being most noticeable from our perspective. With the reestablishment of the National Guard in March, we can expect quite the cornucopia of camo patterns working their way into the mix. Early this week we caught wind that PROF1 Group was donating their P1G Tac Uniforms in A-TACS FG Camo to the 79th Airmobile Brigade. We also got word that the 95th Airborne Brigade is utilizing the A-TACS AU Camo Pattern. Both patterns can prove effective in the varied terrain of Ukraine.